Knife remains to be one of the most important parts of the kitchen and the fact is that cooking is almost impossible without a knife. You need them to chop vegetable, meats and even to make something as simple as a fruit salad. However, what most of the people do not understand is that one type of knife can’t help them in doing everything in the kitchen. For example, you will end up crushing the bread if you try and use a regular knife to slice the bread. Apart from that, it would require a lot of efforts to slice the meat using just any knife. So, to ease the cooking, there are different types of knives available in the kitchen and you can use them to achieve a specific target. In this article, we are going to talk about the different types of knives available along with their uses. In addition to this, you can easily purchase the ones which you think have the maximum utility for you. Also, while you purchase the set of knife, do not forget to invest in a good knife holder as it protects the knife and it also increases the life of the knife. So, let us now have a look at the different types of kitchen knives along with their uses. We are now going to talk about the 11 different types of knives which are available and which are of maximum use for everyone in the kitchen. So, here is the list. 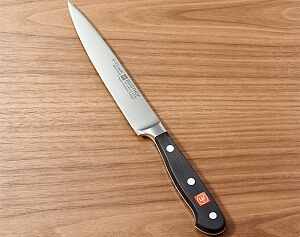 This remains to be the most important knife in any of the kitchens. The knife has a distinct broad blade which is upward pointing. The design of the chef knife enables it to move back and forward at a very fast speed. The length of this knife may vary from 6 inches to 12 inches and if you really wish to speed up things for yourself in the kitchen then you can opt or the longer version of the knife. 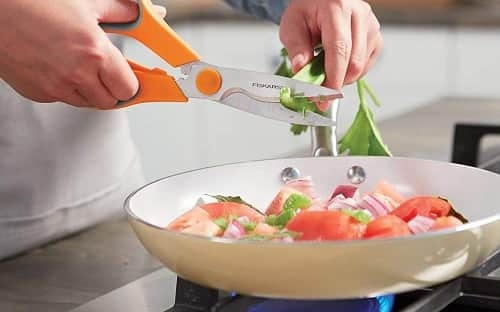 You can use this knife for almost anything which includes slicing vegetables, chopping vegetables, cutting tofu or cottage cheese and even slicing steaks. Next on the list is the Utility Knife and this is a sleek yet sharp knife that you can have. 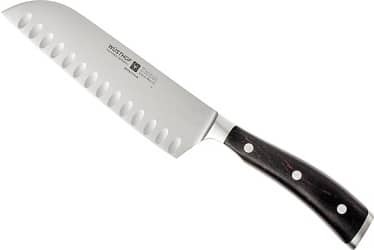 A lot of people also refer to this knife as a mini chef’s knife. What separates this knife from the Chef’s knife is the size. So mainly, the knife is used to cut or chop things which are too small for a chef’s knife. The blade of this knife is thin and you can use it to cut soft as well as hard vegetables. You can even use this knife to make thin slices of meat for your sandwich. Everyone needs a pair of scissors in the kitchen and these shears can prove to be a perfect partner for that. The shears can be used to mince the herbs, cut the vegetables and they can also be used to section the chicken easily. 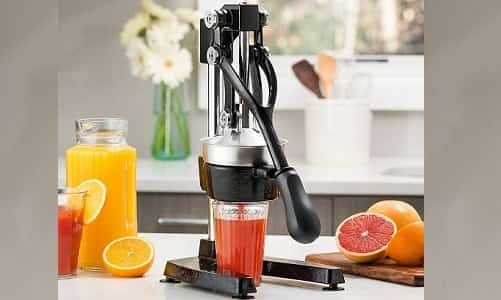 If you are fond of Italian and fresh herbs then you must have a kitchen shear available to you. This knife is mainly used for Slicing, Mincing and even Dicing. What you must know is that the knife is a Japanese version of Chef’s knife and knife mostly has hollow side edges. 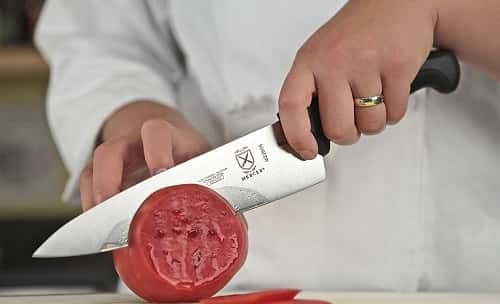 The advantage of having these hollow side edge is that the knife can quickly cut through meat and other sticky material. It is a little difficult to chop vegetables with this knife because of the straight design which doesn’t rock on the board easily. This is another knife that is needed in the kitchen and it is the best possible tool for cutting bread. 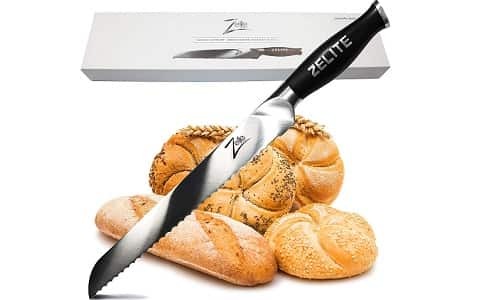 The advantage of having bread knife is that it doesn’t squish down the knife and you can easily slice the loaf of bread using this type of knife. The teeth of the knife work like a saw and it makes it really easy to operate. 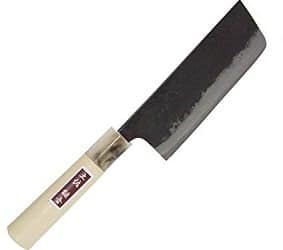 This knife is mostly used to clean the meat. 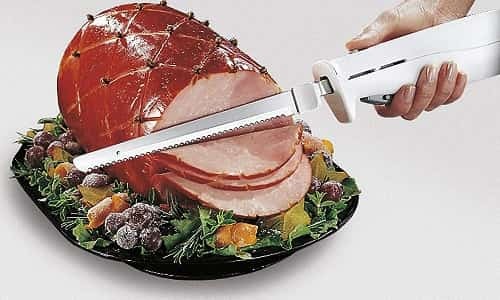 This means that if you are looking for the knife that can separate out bones and meat then this is the perfect knife. The knife has a pointed edge with a thin width. Also, there are different options available in the blade which are stiff, semi-flexi and flexi. 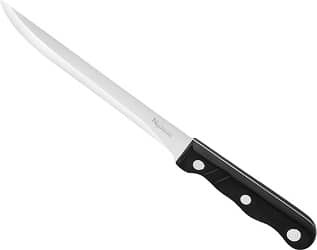 Vegetarians can also use this knife to peel the vegetables or to trim the vegetables. This is also known as butcher’s knife and it is very heavy as well. The blade is also very strong and it is mostly used while preparing meat. The knife can easily cut through bones, spine and thick meat. Apart from that, the cleaver knife can also be used for chopping or crushing anything that is very hard. 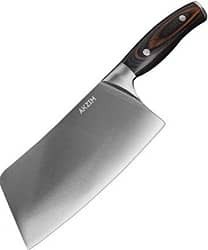 This knife doesn’t need a lot of introduction as most of the meat eaters have already used this knife. The steak knife is mainly used to cut coked food like stakes, salads and even to spread the butter. There are two varieties available here and one of them is with the serrates while the other one comes with non-serrated edges. The parking knife is one of the smallest knives in the list and it basically helps you in garnishing the dishes. The knife is just 3 to 4 inches in size with a very pointed tip. 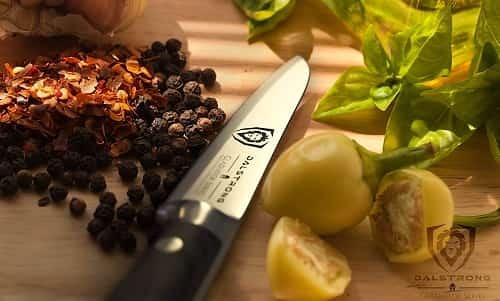 You can use it to peel the fruits and vegetables and there are different shapes available in these knives which are mainly spear point, bird’s beak and sheep’s foot. This is the last type of knife on our list and it is also the second Japanese knife on our list. The knife is mainly used to cut vegetables but what makes it distinct is the wide blade along with the hollow edges and squared off tips. 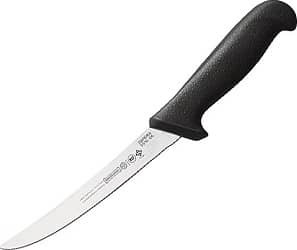 The knife is comfortable to use and it can easily be used to slice carrots, cabbage and even eggplant. The knife is really sharp which enables people to make thin slices of vegetables while they are using this knife. 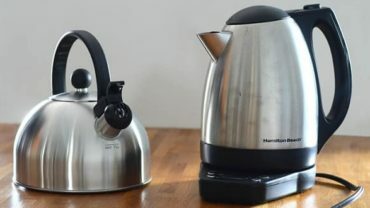 These are the most popular knives available for use in the kitchen and the fact is that there are more types of knives available but these are the ones you will most commonly need. Again, as we said, it is not necessary to have all the knives but you can just buy the knives that you need as per your utility. Also, while you are purchasing the knives, we would recommend you to check them out on online e-commerce sites as they are mostly available for a great deal. 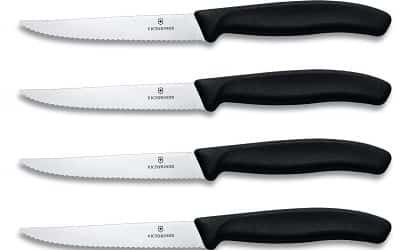 Lastly, check for the pack of 3 different knifes or 5 different knives as they always prove to be cheaper.